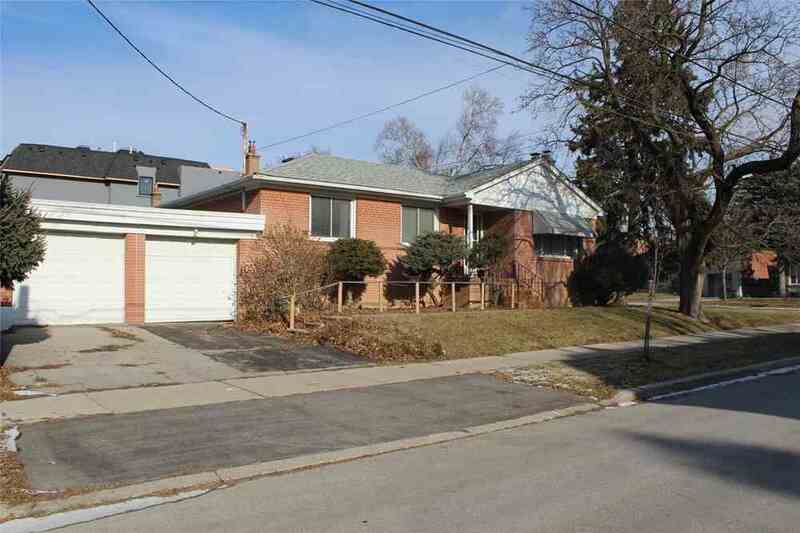 Welcome To 386 Willowdale Ave. Prime Willowdale East 52' X 127' Corner Lot. Minutes To Sheppard And Finch Subway Stations, Yonge Street, Restaurants & Schools. 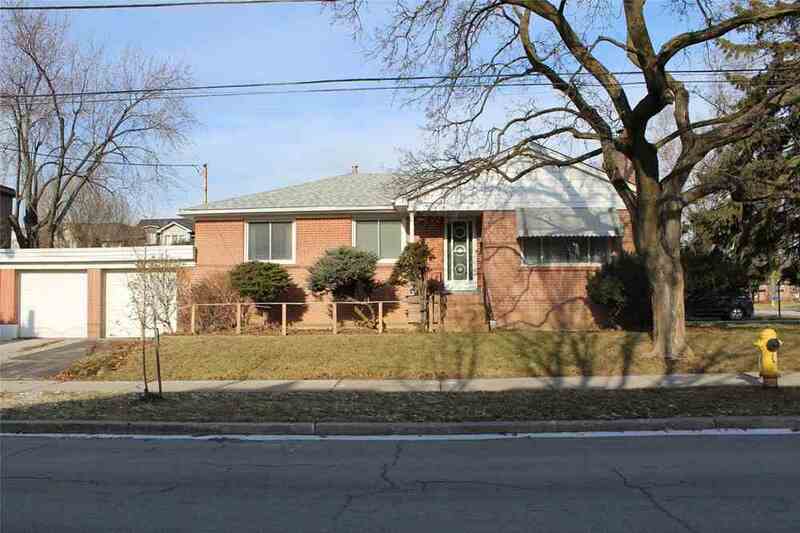 Located In The Top Ranked Earl Haig Secondary & Mckee Public School District. 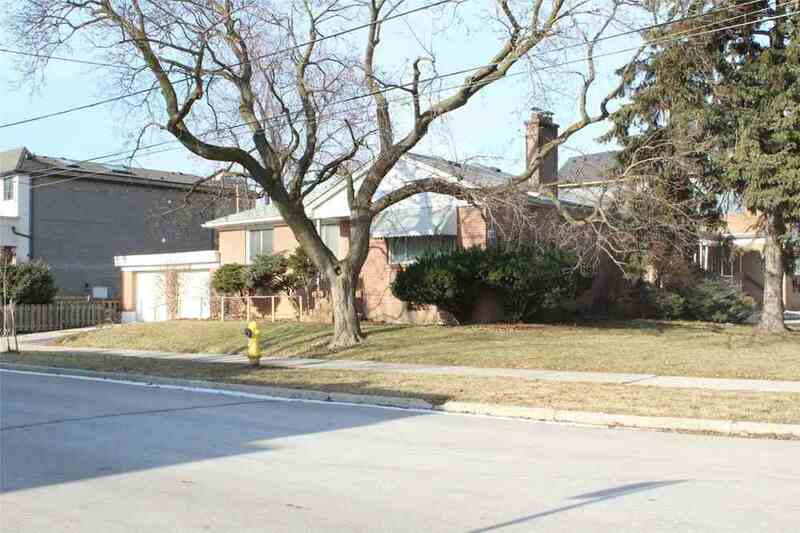 Great Opportunity To Build In A Very Sought After Neighbourhood.